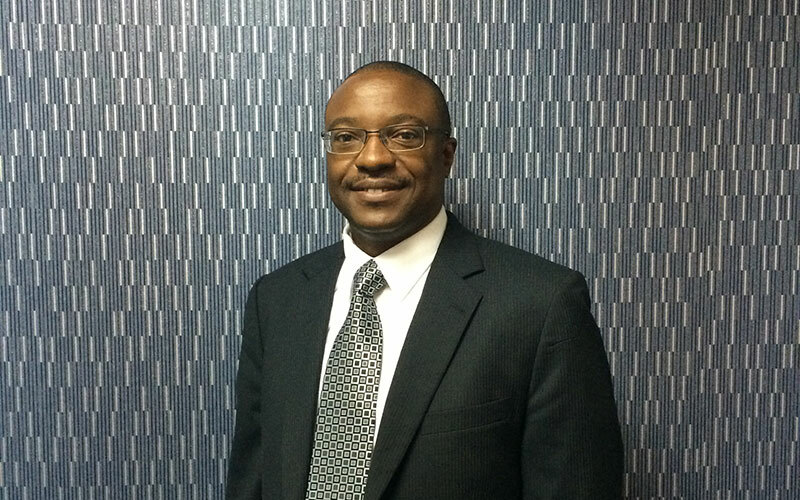 ZambiaInvest interviewed Martin Libinga, Registrar and CEO of the Zambia Pension And Insurance Authority. 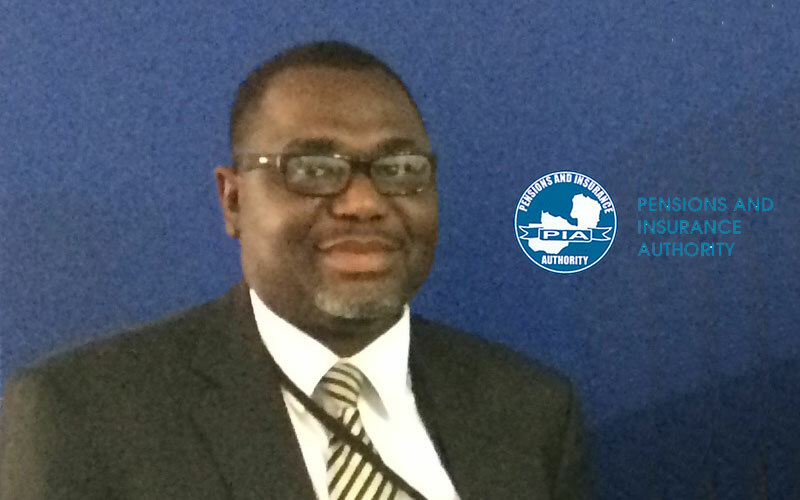 ZambiaInvest and Mr. Libinga discussed the Zambian pension and insurance sectors and the opportunities that are available for growth and investment within the sectors. ZI: The Zambian insurance industry Gross Written Premium (GWP) grew by 7% between 2012 and 2013 compared to the 21% growth that was experienced between 2011 and 2012. 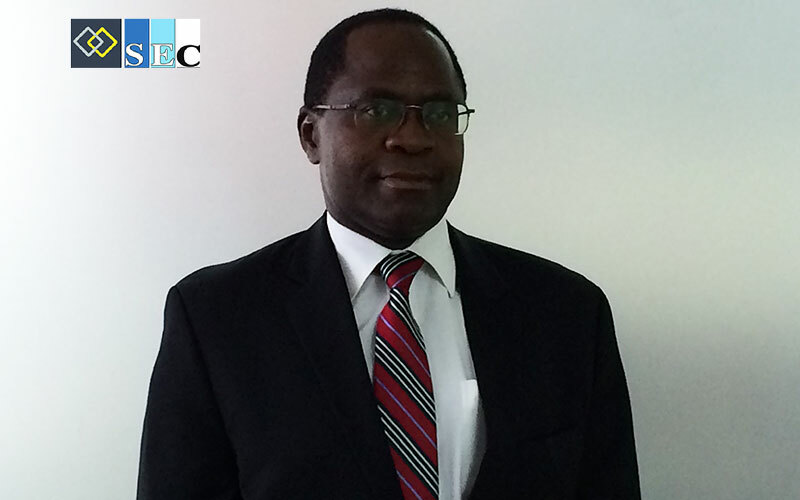 Insurance penetration remained low in 2012 at 1.37%, compared with the African average of 3.65%. How do you explain this slowing growth? ML: I think one of the biggest challenges we are facing is pricing, which could have affected the numbers. You should also understand that when new companies enter the market to establish themselves, they market with lower prices. And you’ll find that even the older insurance companies, because of that challenge, are tempted to lower their premiums to get business. So there is a problem of pricing, which we are trying to rectify. Currently, both regulators and the industry are working, together with the Competition and Consumer Protection Commission (CCPC), on minimum pricing arrangements and pricing strategies that will help stabilize the industry going forward. 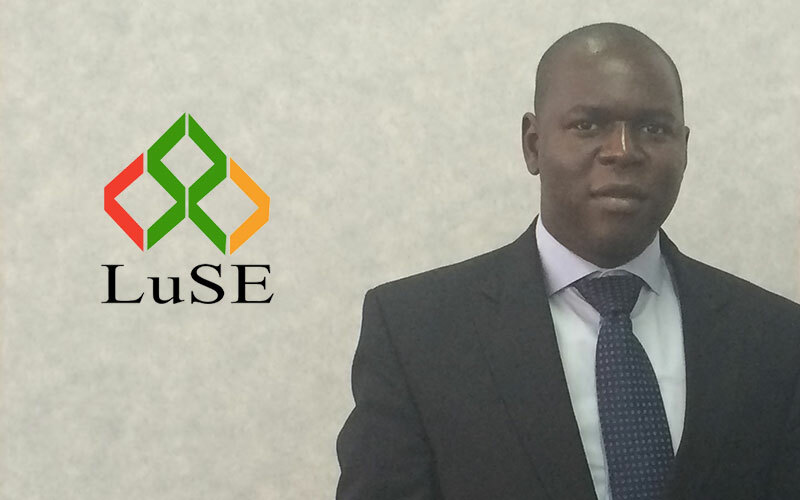 TI: Do you expect the growth in the insurance sector in Zambia to pick up again? ML: We think that the growth will still be sustained. As the economy grows, you need some risk management tools that will help business continuity at a cooperative level. And we think that with the coming of a number of insurance companies, the sector is actually providing or playing that role. So the numbers are expected to increase as the economy grows. There are a number of sectors that we think will help increase the numbers. For instance, there’s a huge potential in the agriculture sector because a number of our farmers don’t insure their assets as they lack financial education. We need to educate them so they see the need for being insured. For example, there are people with livestock that are dying that do not have insurance to cover such losses. The same applies to crop failure. Tourism is another area that the government is emphasizing and where there is a lot of scope for growth. We are also looking at health insurance. There are already health insurance providers in Zambia. However, they’re not properly regulated. And if the sector is not properly regulated, it can create negativity by reducing the interest coming into that segment. So we want to put up regulations that will stabilize the health insurance sector and we need to have discussions with service providers, with hospitals and with clinics, on issues such as pricing, monitoring and interaction with the insurance companies and claims processing. We are also working on the development of micro-insurance and a micro-insurance regulation to allow other distribution channels including mobile phones. The insurance penetration level will actually go up by targeting the low-income groups. We need to encourage insurance companies to be more innovative in terms of their insurance products so that they are able to capture the interests of the clients to actually insure their assets. In this regard, we have seen a lot of innovation with the new incoming companies. Some of them are coming from outside the country and with the experiences that they have gained in other markets. Because of that, we have also seen older insurance companies re-branding themselves, re-arranging and re-launching their insurance products so that they are more relevant to what is happening in the market and in the economy today. So with that, we think that there’ll be sustained growth in the insurance industry for quite some time and our penetration levels will be actually growing. 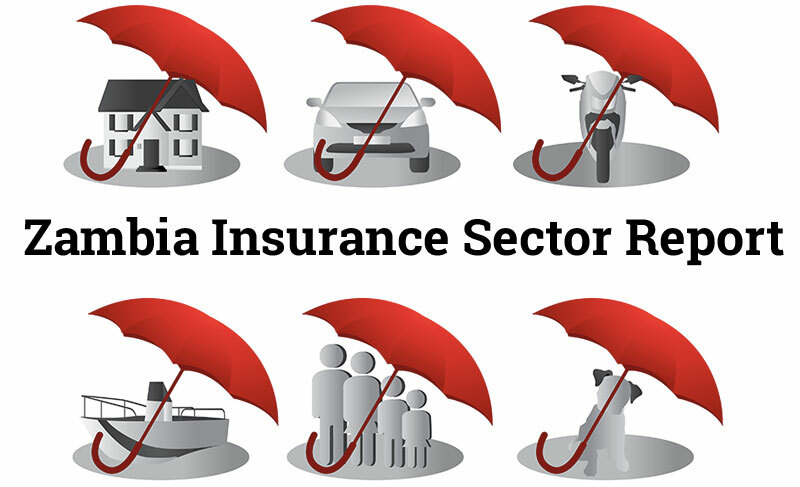 ZambiaInvest: The Zambian insurance sector is composed of 15 General Insurance Companies, 8 Life Insurance Companies, 2 Reinsurance Companies and 41 Insurance Brokers. Where is the split between the business brought in directly by the insurance company and by the insurance brokers? ML: In Zambia, short-term (general) insurance business is more broker-driven with about 60% of the business and 40% generated directly by the insurance companies. But when you look at long term insurance or life insurance, 75% of the business is generated by insurance companies and about 25% by brokers. The reason for this is that we still need a little more development of skills, especially with regards to life insurance. And also there is a cultural issue. You find that most of our people do not really understand that you can insure life. Some take it on religious grounds, but I think we need a little more education for our people so they understand that when they are dying, their families will need to continue living a life similar to that which they had been living before the death of the insured. And so we’ve seen a bit of appreciation through our financial education strategies and activities. TI: What initiatives are you putting in place to improve this financial and insurance education? ML: We have a national strategy on financial education, which is supported by the Bank of Zambia (BoZ), ourselves (PIA) and the Securities and Exchange Commission (SEC). We’re looking to come up with cost-effective measures that will help us reach the population at large. Financial education, if properly communicated, will increase reception from the public and that will help people appreciate the financial products that are offered by the financial system, which will include insurance and banking products, pension schemes, and the capital markets opportunities. ZI: There were 237 registered and active pension schemes in Zambia with a total membership of 110, 503 as of the end of 2013, with a combined asset-size of ZMW 3.2 billion. How do you explain such a high number of schemes? 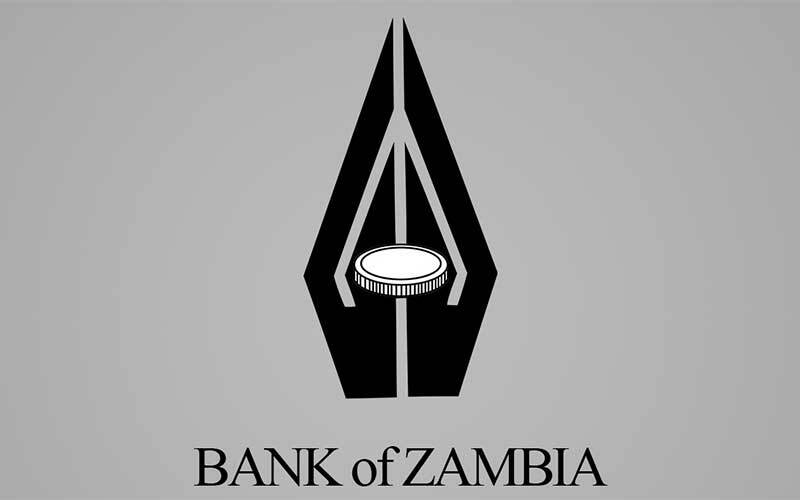 ML: The Zambian pension schemes are made of compulsory and voluntary arrangements. The compulsory arrangements are normally with the National Pension Scheme Authority (NAPSA), to which almost all those in formal employment contribute. The private schemes are mainly voluntary. These are either set up by employers that want to give their employees a little more because NAPSA is a basic scheme, or by agreement between the employer and the unions. Also employees understand that NAPSA is a basic scheme and that the contributions that go into NAPSA might not really be adequate for some of them when they retire. So there is a need for an additional level of contributions upon retirement. 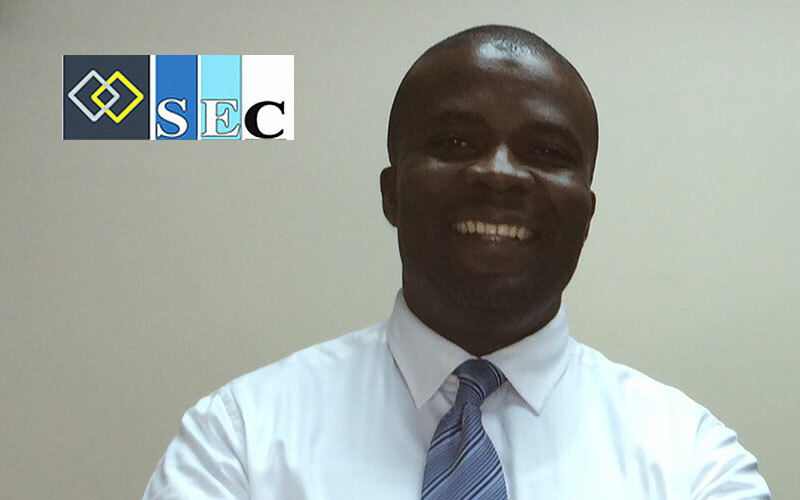 ZI: Do you see potential for further growth within the pension sector in Zambia? ML: We have seen growth over a period of time as the pension sector is largely dependent on the growth of the economy. So if the economy grows and there are more jobs, there are more companies that start their own pension schemes to support employees. We have close to half million people in formal employment in Zambia, but our records show that just about 110.000 are under voluntary pension schemes. So there is still potential for growth. Also, we have seen NAPSA make attempts to even reach out those employed in the informal sector. TI: In your opinion, what makes Zambia an investment destination worth considering? ML: Zambia has a very good climate, very good land and plenty of water resources and those could be some of the major areas that investors should be looking at. So there is lot of potential in this country. Even more importantly, Zambia is a stable country, both economically and politically. There is peace in this country. We just celebrated the 50th anniversary of independence, and over these 50 years there have been political changes that have not destabilized the economic activities of the country. There could be a few changes, but they are not so drastic that they would scare away investors. ZI: In your opinion, will the current transition of power to the new President, whoever this will be, impact the stability of the country in any way? ML: We have had a similar situation before. And the transition was quite smooth. I know that Zambians will overcome whatever situation we are in right now and there will be a smooth transition.